Researchers at Queens University in Belfast just found an amazing new use for everyday drip coffee filters. 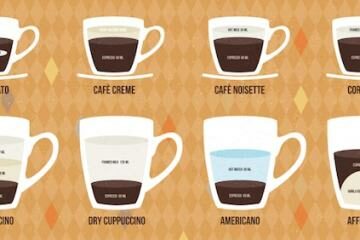 Coffee filters like you use in your home automatic drip machine, a V60, a Hario pourover, even your old percolator. The researchers confronted the problem that 137 million people a year in 70 countries suffer from various levels of Arsenic Poisoning. And they wanted to solve that. Symptoms of arsenic poisoning are difficulty learning, dizziness, confusion, forgetfulness, and long-term damage to the nervous system, not to mention bladder and lung cancer. Children and babies are especially vulnerable. The problem is mainly due to rice. 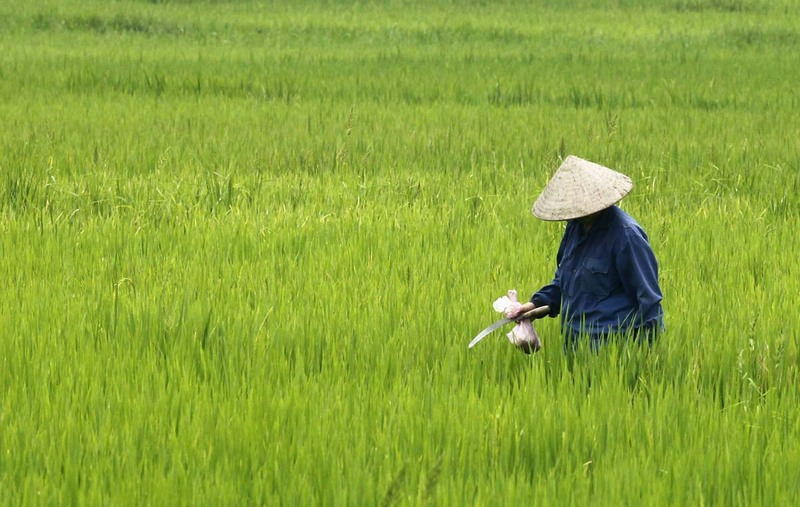 Grown in water-intense paddies, rice soaks up a lot of arsenic. And when you boil it in a pan containing water with arsenic, it soaks up even more. “Rice is by far our dominant source of inorganic arsenic,” says Andy Meharg, professor of plant and soil sciences at Queen’s. Half of Europeans’ exposure to it comes from rice,too. So how to filter out the arsenic when you’re boiling rice? A paper filter. If you filter the water going into your rice and filter it during cooking through a paper filter it removes 85% of the arsenic. The more times you filter it, the more arsenic it removes. And what’s the cheapest and most widely available paper filter? A low-cost practical solution that uses coffee filters. Either run your water first through a drip filter, then drain your boiled rice through a coffee filter OR cook your rice in a percolator that filters the water as you cook. Average cost of 1 coffee filter in the industrialized world? 1 penny. So there’s a new reason to love coffee: its filters can help prevent the 137 million cases a year of arsenic poisoning. If you liked this article tell someone about it by Facebook, Twitter or email. You’ll be tipping your hat to us and telling your friends something awesome.